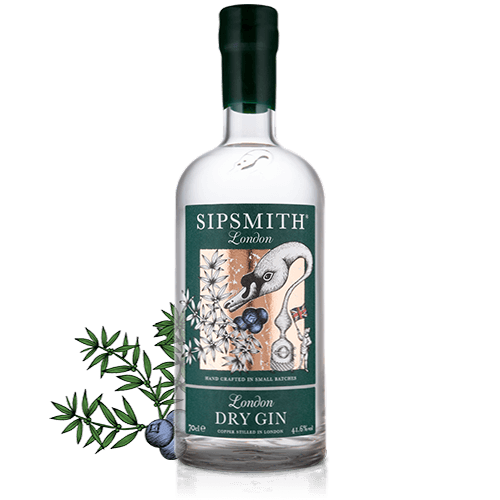 Classic, complex, smooth, and aromatic, London Dry is gin at its most versatile. Put together a gin flight, or host a cocktail party—these five diverse serves show just how much a single bottle of London Dry Gin can do. 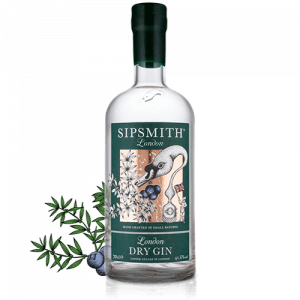 Though flavoured gins are all the rage these days (and while our Sipping Society lets us experiment with all manner of one-of-a-kind, creative gins) it’s also worth celebrating the sheer versatility of London Dry Gin. As a staple, London Gin excels in almost all contexts. Refreshing in G&Ts but complex enough to suit Martinis, enjoyable alongside a hearty dose of lime in a Gimlet or when accompanied by tropical fruit flavours in a Singapore Sling, this anytime gin works beautifully as the base for modern and classic cocktails alike. Here are five timeless serves that put London Dry Gin to good use—and prove just how far a single bottle can take you on your sipping adventures. There's nothing like London Dry Gin in a G&T. 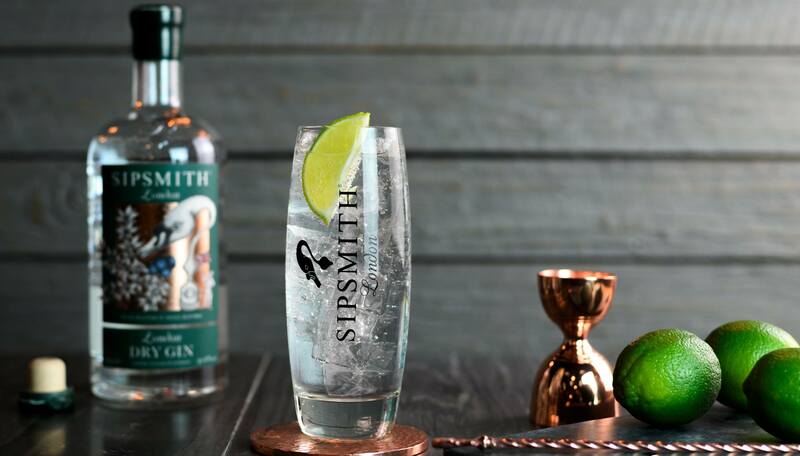 The gin and tonic—that most universal of drinks—goes down a treat when made with Sipsmith London Dry Gin. Fill a thin-rimmed highball glass up to the top with ice cubes. Add the gin, and top up with tonic. Stir once or twice to gently blend and garnish with a lime wedge. The Martini is so spare that underwhelming gin has nowhere to hide. On the other hand, a well-made London Dry Gin shines through perfectly. Fill a mixing glass with ice and add the vermouth. Stir for a few seconds. Next, add the gin, and stir for 50 brisk turns. Strain into a chilled glass and garnish with a lemon twist. One way to celebrate the pink gin craze, the Clover Club is a bright and fruit-forward serve. Even better: all you need is London Dry Gin to shake up a perfect version. Add all the ingredients, barring the raspberry garnish, to an empty cocktail shaker. Seal and dry shake until the egg is well emulsified. Next, add lots of ice to the shaker, and shake again. Double-strain into a chilled coupette glass and garnish with a raspberry. 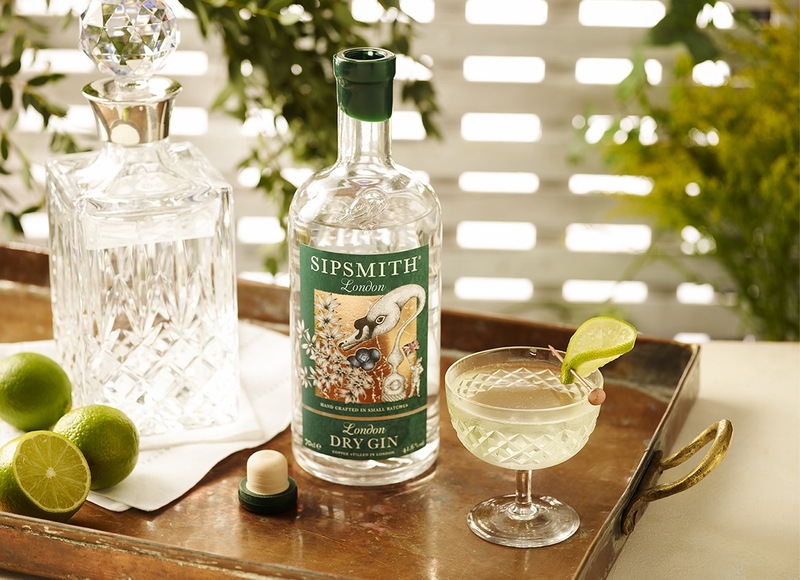 London Dry Gin and lime couldn't be a better combination, as the Gimlet goes to show. Gin and lime is a match made in sipping paradise—and the Gimlet makes it apparent just how well the two get along. Add the gin, lime juice, and simple syrup to an ice-filled cocktail shaker, and shake well. Strain into a chilled cocktail glass and garnish with a lime wedge. Looking for a tropical serve to remind you of warm, sunny days? The Singapore Sling matches London Dry Gin with Cherry Heering, pineapple juice, rum, and more. Combine the gin, Cherry Heering, rum, Grand Marnier, Benedictine, pineapple juice and fresh lemon juice in an ice-filled shaker. Shake well. Strain over ice into a sling glass (or other tall glass). Top with Angostura bitters and serve.